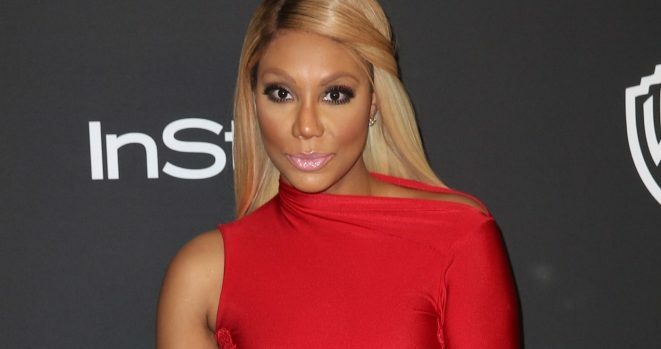 Tamar Braxton to appear on the Bold and the Beautiful. Tamar Braxton may not be hitting with new music right now but she’s keeping busy. After recently winning Celebrity Big Brother 2, Braxton will appear on the CBS soap opera The Bold and The Beautiful. It’s a tradition for Big Brother alumni to show up on the soap. Braxton will play a chef named Chambre. Her part will be filmed this week and the episode is scheduled to air March 28th. Are you happy that Tamar is getting all of this attention? Does this make you want more music from her or would you rather her stay in this reality/acting zone for a minute?